The preparations for the start of the season on Saturday, the 3rd of December, are currently on high-speed. During the month of November there was some natural snow. 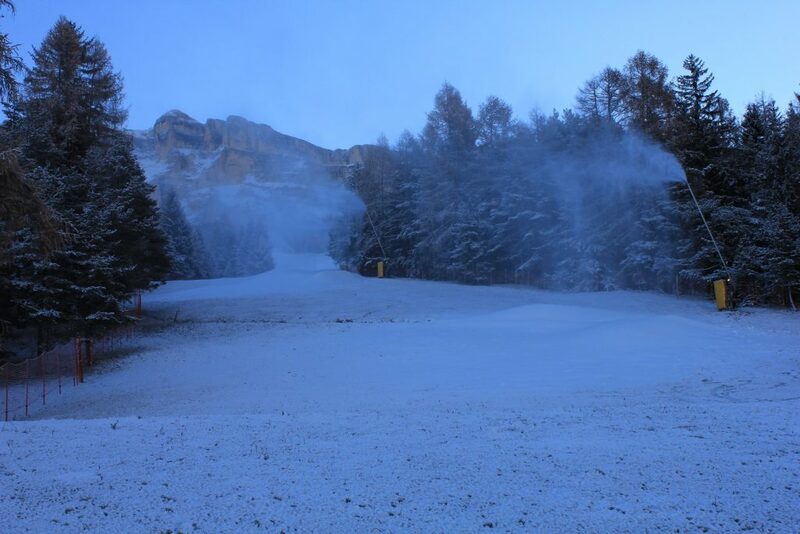 With the low temperatures of this days it is possible to produce a lot of technical snow. At the moment, up to 10 employees – day and night – work on our slopes to guarantee top conditions. The ski rental Skiland is open, too. There you can find the newest ski models 2017. Skiland-staff will welcome you to choice the right ski model for you. 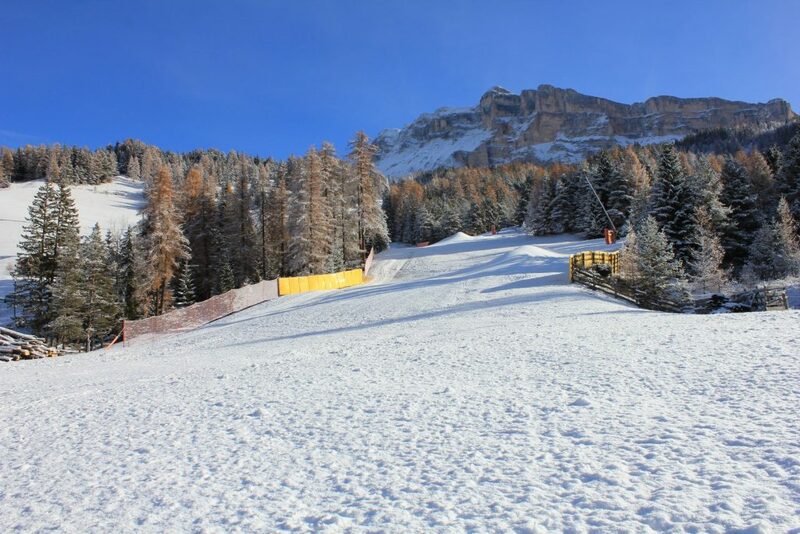 Here you can see some live-images of the ski slope Santa Croce. 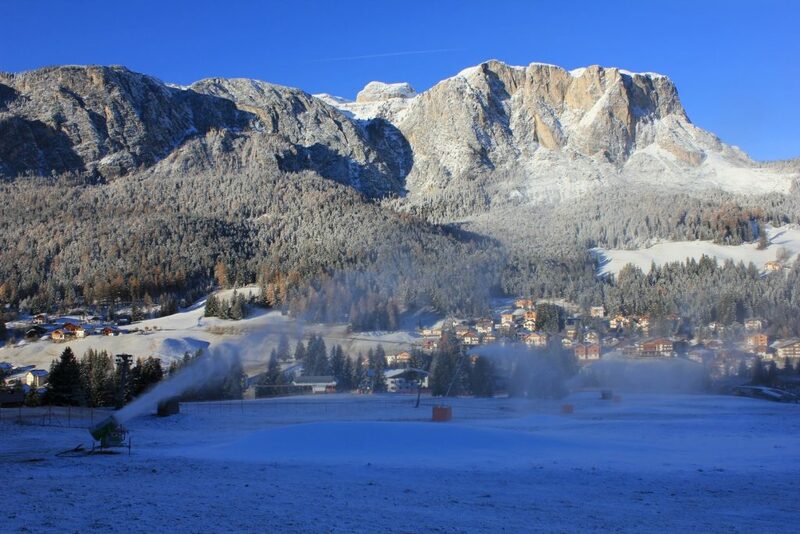 The ski connection with La Villa – Alta Badia – Sellaronda is open, too. All refuges in the area La Crusc/Santa Croce are open: La Crusc hut, Lee hut, Nagler hut, L’ Tamá hut, Apres Ski La Munt, Restaurant Oies. The skibus service is active for you guests. 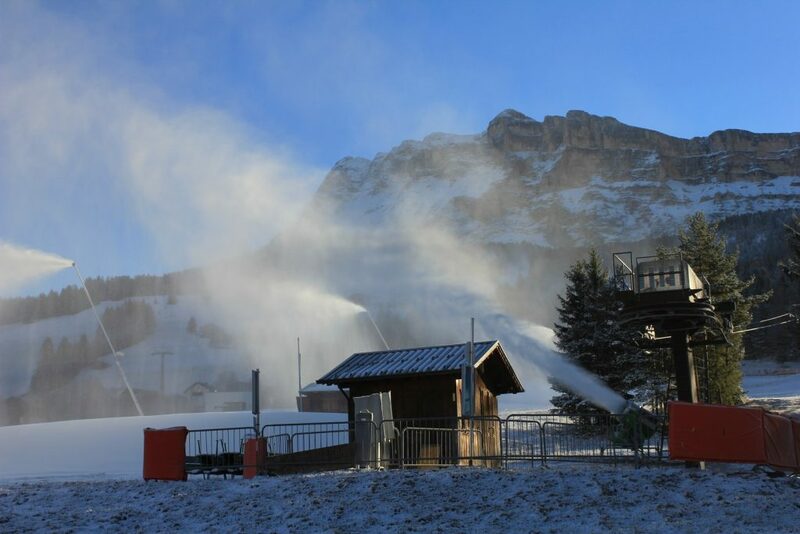 At the moment there are low temperatures – the right conditions for the preparation of the ski slopes. 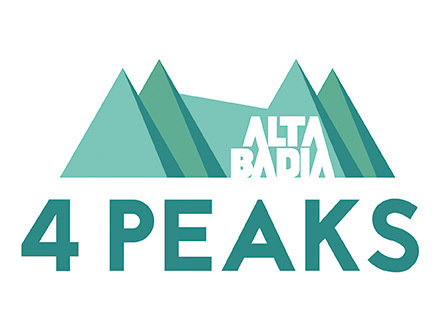 We are working hard to prepare the snowparks: free ride cross and kids fun line. For more fun!